Join a team that strives to make the world more sustainable by helping people generate their own power from the sun, the cleanest renewable energy of them all. Ipsun Power is made up of clean energy professionals who wake up every day ready to replace dirty energy with clean energy, and we want your help. We’re doing more than battling the legacy fossil fuel industry. We’re exploring and finding innovative ways to create important behavior changes for individuals, businesses, and society. As a Communications Manager, you will help drive meaningful, long-lasting relationships with the Ipsun Power brand. You will do this by creating “front-door” content to our business. If successful, your overall strategy and content will be the engine to a primary source of our sales. We’re a goal-oriented company that is focused on growing fast, but also by taking one step at a time. 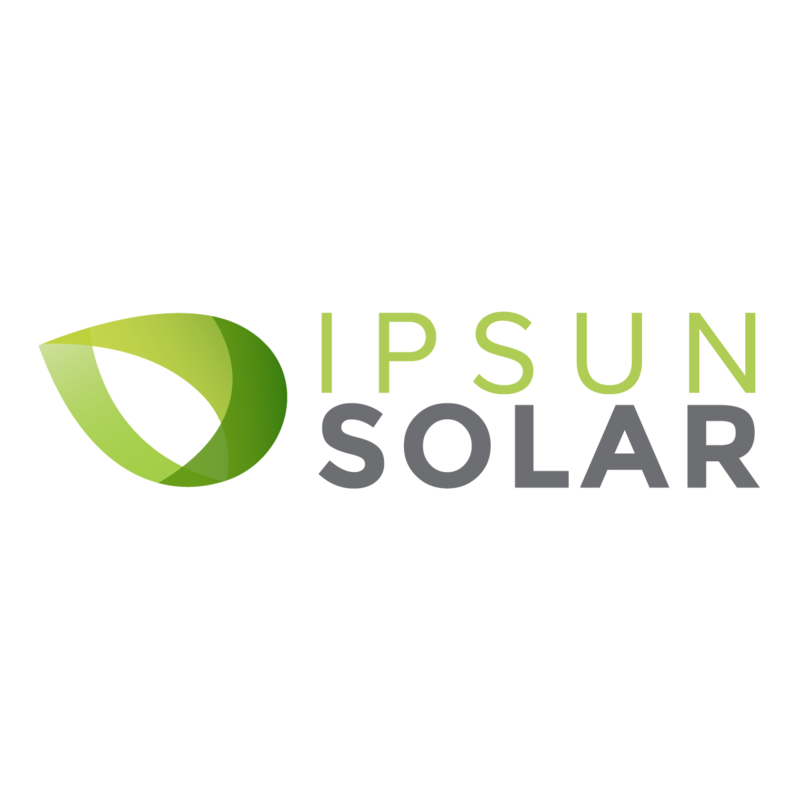 If you want to receive great mentorship, to have a large impact on an up-and-coming company, and to potentially start a career in solar and the renewable energy industry, you’ll find it hard to get a better opportunity than working with the team at Ipsun Power.